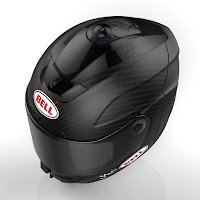 Blog of the Biker 🏍: Built in 360 Degree Video Smart Helmets - Should be Ubiquitous? Built in 360 Degree Video Smart Helmets - Should be Ubiquitous? 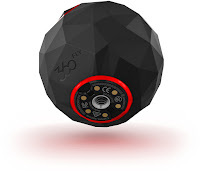 Finally... A 360 Degree Action Cam Helmet That's Built in! LAS VEGAS, Jan. 5, 2016 – Action-sports helmet-industry leaders, BRG (Bell, Ridell, Giro) Sports, and 360-degree camera innovators, 360fly, announced a full line of “smart” helmets, integrated with 360fly’s proprietary 360o 4K video, at the 2016 Consumer Electronics Show (CES) at the Las Vegas Convention Center. 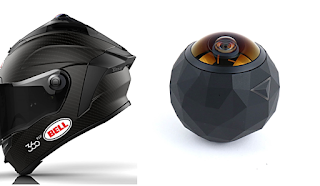 All four helmets feature an integrated 360fly 360o 4K camera, capable of also shooting conventional 16x9 video. 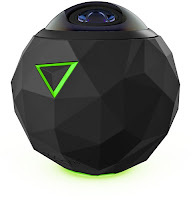 The video capabilities are driven by 360fly’s proprietary mobile app, featuring a simple user interface that allows users to instantly edit and share content to popular platforms such as Facebook or YouTube. Shooting at 2880 x 2880 at up to 30 FPS, the integrated camera also includes a built-in GPS sensor to tag locations, a barometer/altimeter and accelerometer all powered by an advanced Qualcomm® Snapdragon 800 processor. Like the original 360fly camera, the integrated camera comes standard with Bluetooth, built-in Wi-Fi and has up to two hours of battery life. 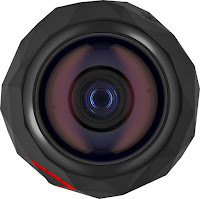 • AutoPilot action tracking – Allows users to track and follow the main subjects in their videos, making it easy to create dynamic edits with the rider at the center of it all. The majority of VR devices on the market today are purely focused on consumption of VR content and not creation. From day one, 360fly’s mission has been to put the power to create immersive personal VR content into the hands of consumers. There simply is no other comparable option for creating and consuming 360-degree immersive video and personal VR content on the market today. BRG Sports is a leading designer, developer and marketer of branded sports equipment, protective products and related accessories. 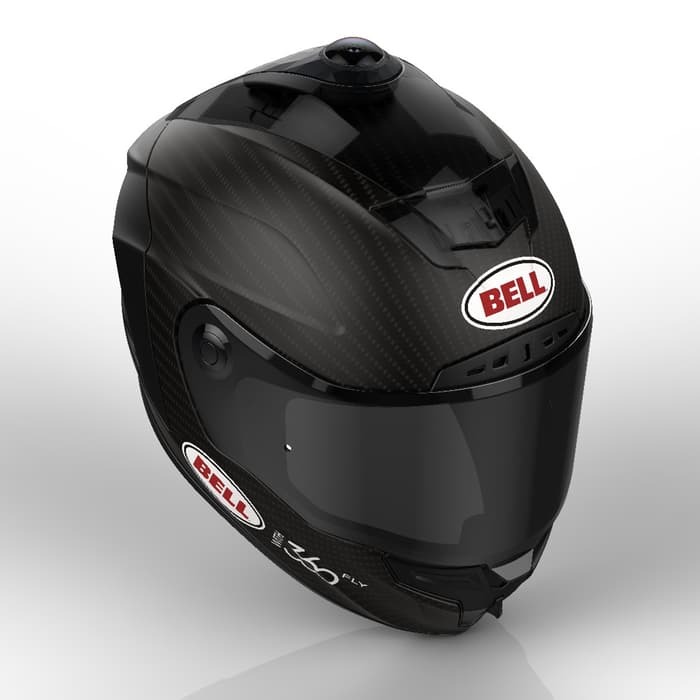 The company markets and licenses products under such well-known brands as Bell, Riddell, Giro, Blackburn, Raskullz and Krash!. 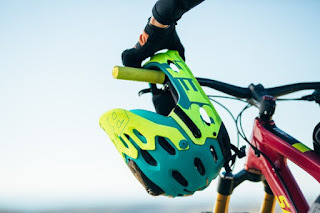 Its products incorporate leading technology and designs and are used by professional athletes and enthusiasts alike. Headquartered in Scotts Valley, California, the company has facilities worldwide. More information is available at: www.brgsports.com. 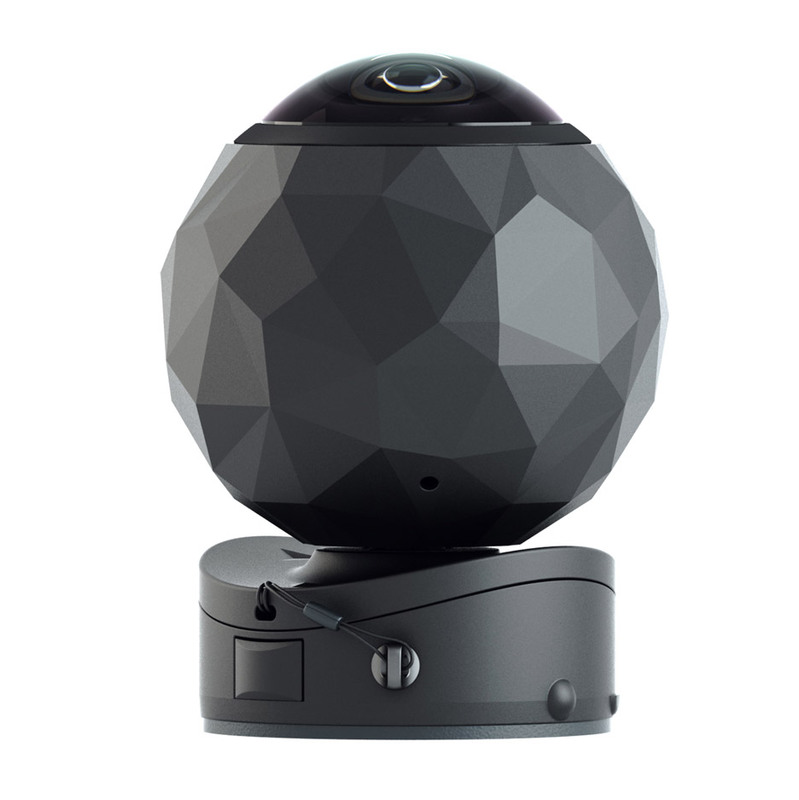 About 360fly: 360fly creates unique, 360-degree digital products that inspire users to capture, share and experience life’s greatest moments in 360 degrees. Our passion has led us to redefine video capture, because we believe life is too rich to capture just part of it. Go Pros & Smart Helmets: Good, Or Bad?